KIRI® New Zealand Antioxidant Kiwifruit skincare has been created using the highest quality ingredients available and has been developed to help balance the skin’s nutritional deficiencies and reinforce the skin’s natural defences against the visible signs of aging We have used New Zealand grown kiwifruit and kiwifruit seed oil in our products, along with the finest quality rosehip oil, which is known for its ability to assist skin growth, smooth fine lines and restore the skin’s natural moisture balance. 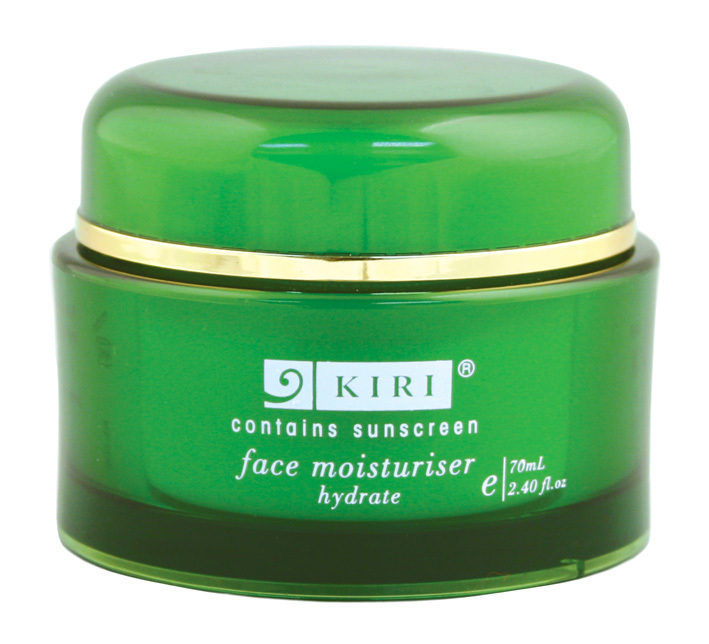 Rich in Vitamins E & A, this light, creamy moisturiser will soften your skin, hydrating it for all day moisture. Combined with Rosehip Oil & New Zealand grown Kiwifruit Seed Oil, it has been formulated together with a sunscreen to help protect your skin and to keep it looking healthy. This lip balm is created with Kiwifruit Seed Oil, Vitamin E and Rosehip Oil which will soothe and moisturise sore dry lips. A luxurious body moisturiser, enriched with Sweet Almond Oil, Rosehip Oil & Kiwifruit Seed Oil, this lotion will sink into your skin, rehydrating it, restoring the skin’s moisture balance, while nourishing and protecting dry, damaged and sensitive skin. 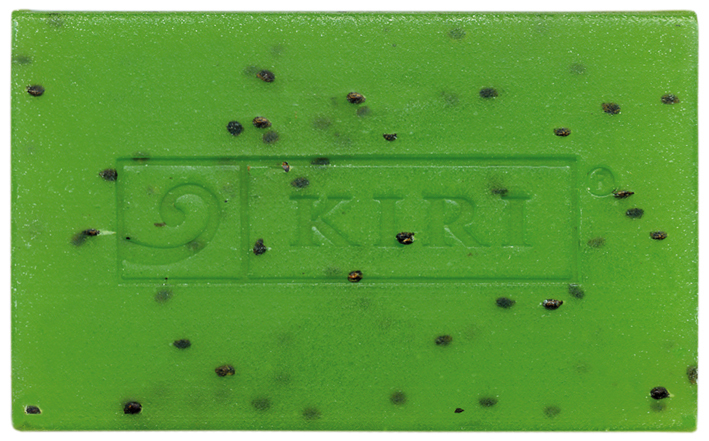 The creamy texture of this cleansing soap, enriched with kiwifruit seeds, will deeply cleanse and wash away any impurities without stripping away your skin's natural oils, leaving your skin feeling soft and supple. 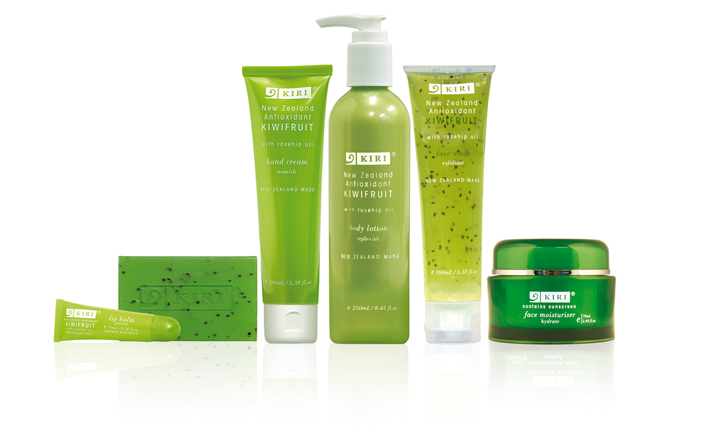 The Kiwifruit seeds used in this product give a gentle exfoliation action as it is used, smoothing rough areas of skin, such as elbows, knees and feet. One application of this soothing, light luxurious cream, and your hands will feel instantly moisturised, replenished and nourished. Formulated with Rosehip Oil, Vitamin E and Kiwifruit seed oil, this hand cream will help to soften dry hands, condition brittle nails and restore the skin’s natural moisture balance. Enriched with real New Zealand kiwifruit seeds, this face wash will gently exfoliate your skin, removing impurities to reveal a smoother, more supple skin, and will leave your skin glowing.